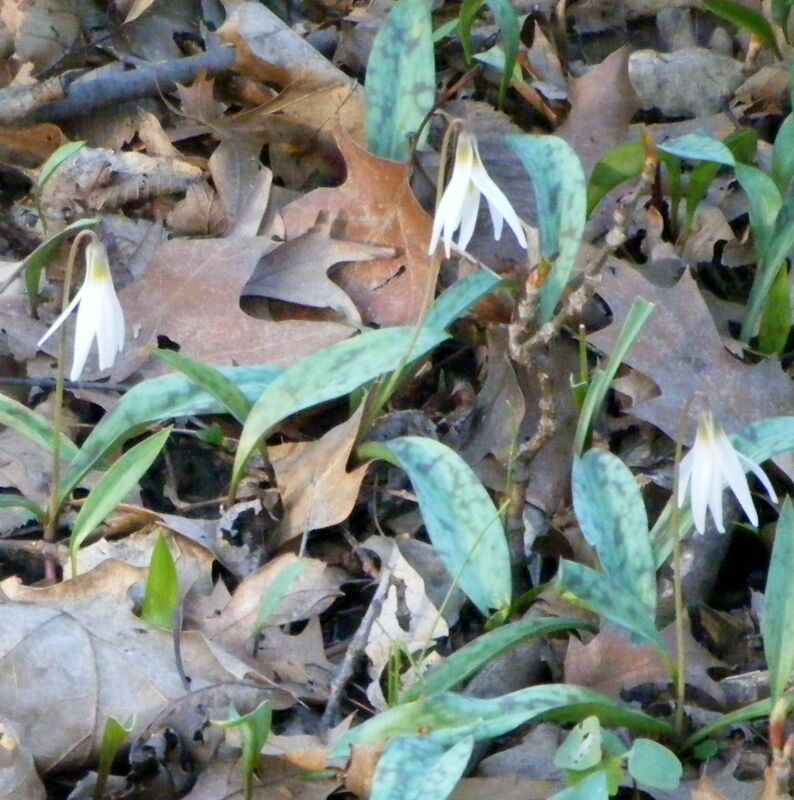 Register here for our 2019 guided Wilderness & Wildflower Walk in Lyman Woods now scheduled on Saturday, April 27th, and make the suggested, tax-deductible contribution of $10 to Pierce Downer's Heritage Alliance (PDHA) for each walker 13 years or older. Volunteer Naturalist Lance Herning will lead a group departing at 1:00 PM. The group will be limited to about 18 walkers, who should plan to walk for about 2 hours. Please let us know the number of walkers in your party and use the text boxes provided below to tell us your name and email address, along with any special concerns for your party. 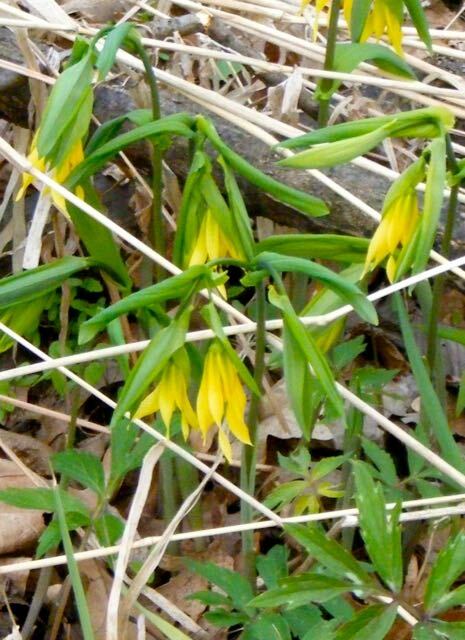 A few days before April 27th, we will send you an email reminder about your scheduled Wilderness & Wildflower Walk. Spring may bring us some wet weather making our trails a little muddy in places. Plan to dress appropriately! You can use your current debit or credit card to make your online contribution to PDHA that will be processed by Paypal. It is not necessary to have a PayPal account to pay with your card. You can select the "Check Out" button labeled "Pay without a PayPal account" that is pictured here. For more information about payment options please email us at info@PDHA.org. How many walkers are in the party you are registering? Your donation is deductible to the extent allowed by law.